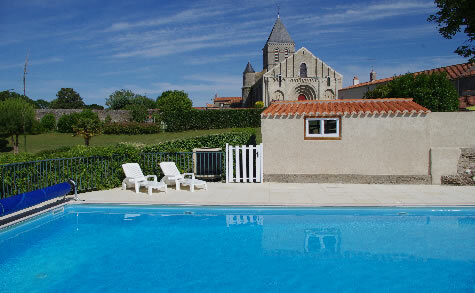 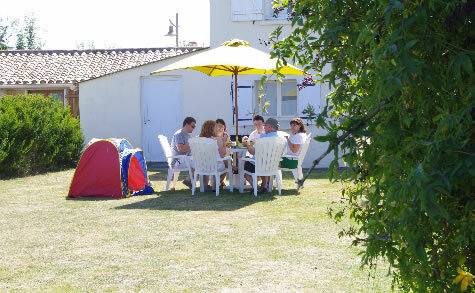 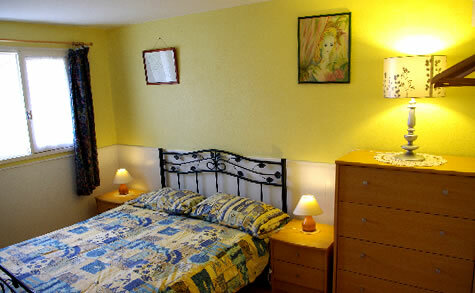 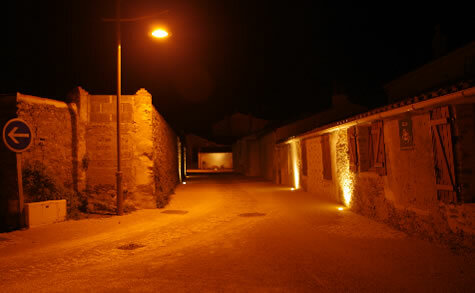 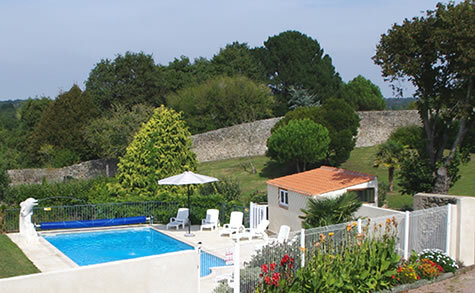 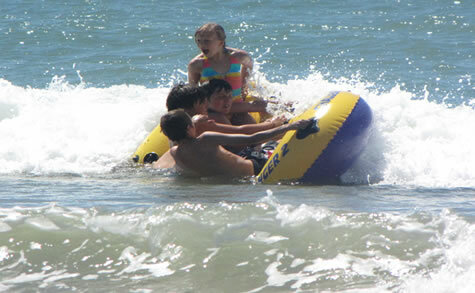 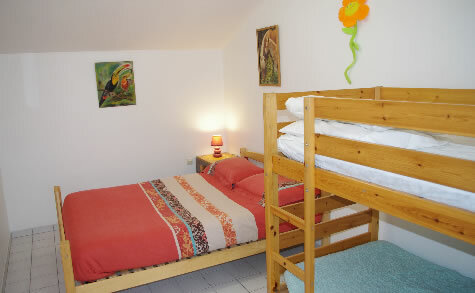 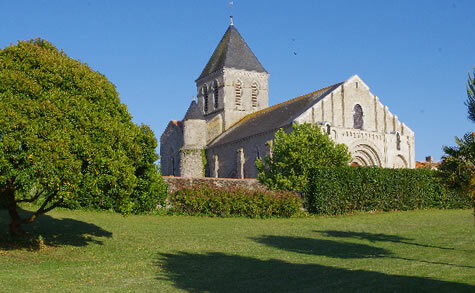 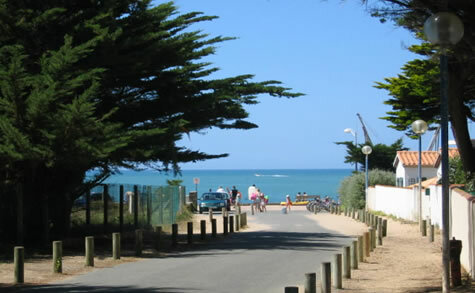 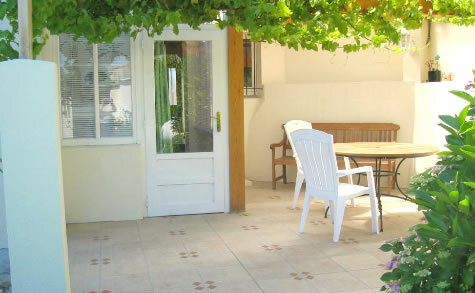 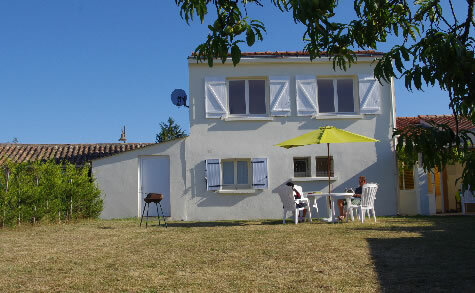 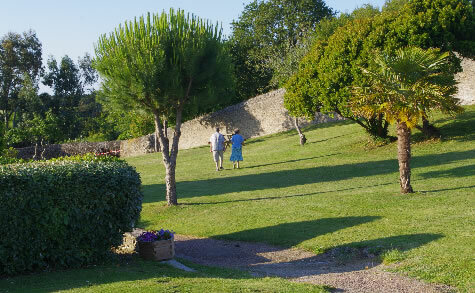 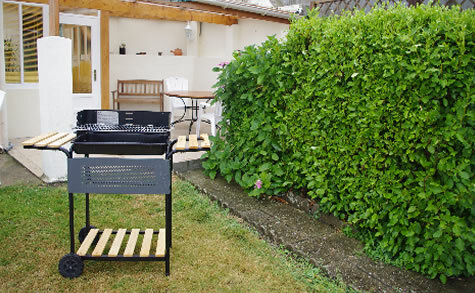 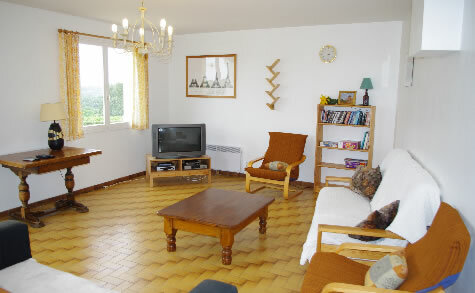 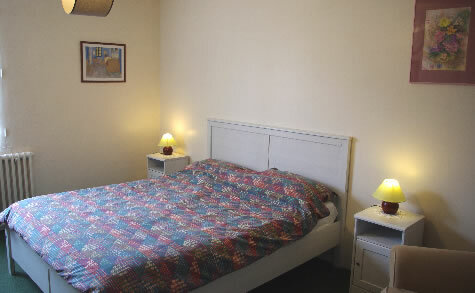 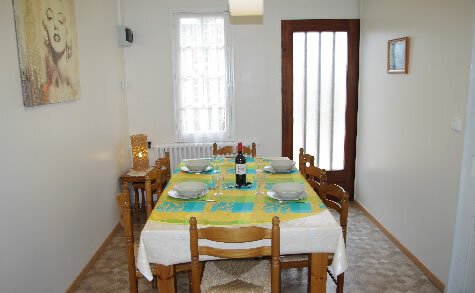 Spacious and well equipped gite ideal for 1 or 2 families sharing. 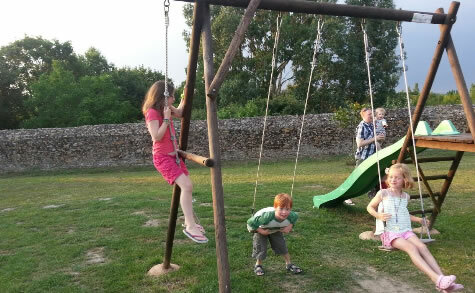 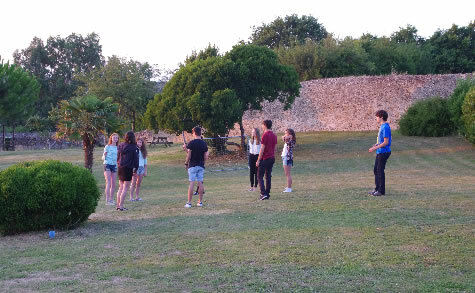 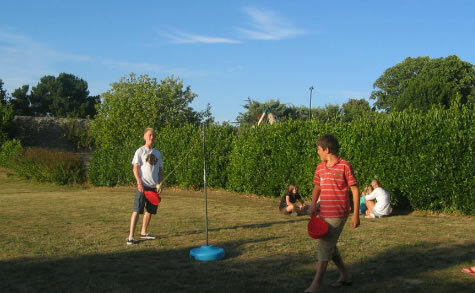 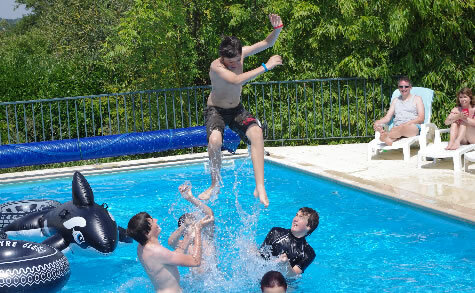 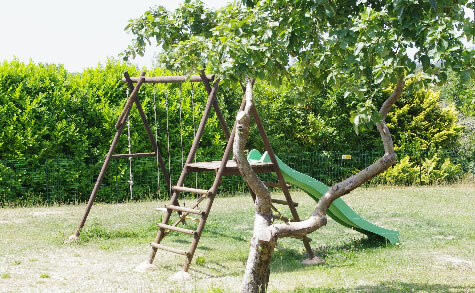 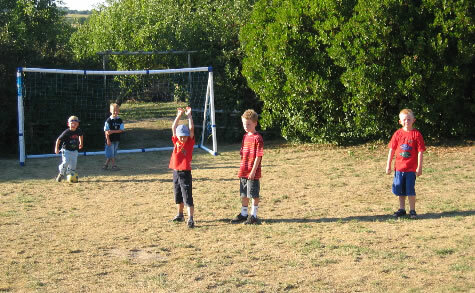 The gîte has direct access to all the on-site facilities at Dolphin Gites, which include the heated swimming pool, table tennis, children's play area and large landscaped gardens. 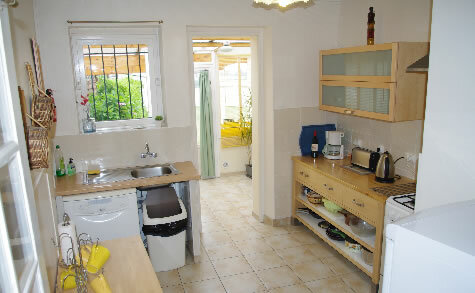 Kitchen with dishwasher, washing machine, microwave, fridge, freezer, kettle and toaster, coffee maker and 4 ring cooker and oven.